GRANDIN VILLAGE HAS SOMETHING FOR EVERYONE! Shopping, Outdoor Dining & So Much More! If you are looking for a fun, walkable urban village, you've found it! 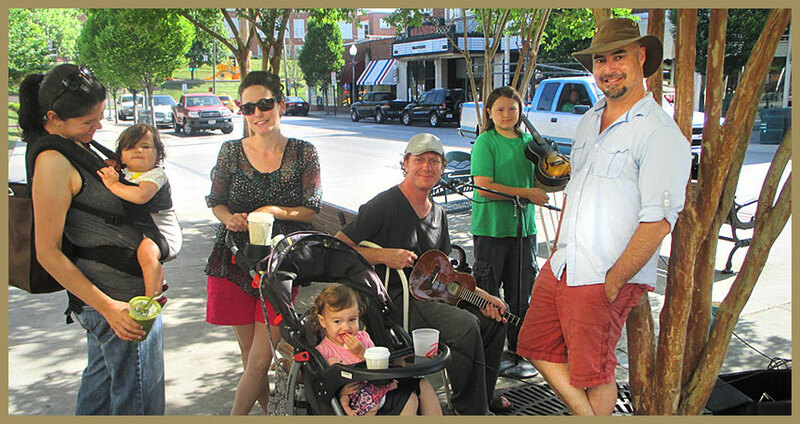 Known as one of the more eclectic and family-friendly areas of Roanoke, Grandin Village has been noted as one of Roanoke’s best examples of a mixed-use urban village. 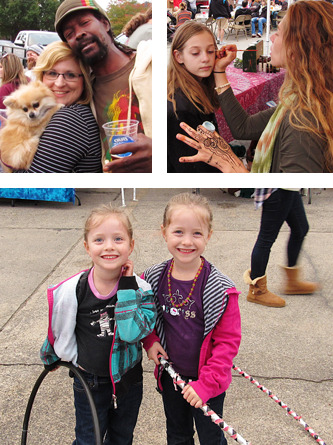 Visit the Grandin Village Community Market on Saturday mornings. Lunch inside one of our restaurants, or on outdoor patios in warmer months. 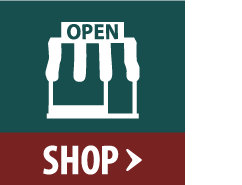 And browse an array of independently owned retail and dining establishments, including unique shops offering formal furnishings, fine jewelry, funky antiques and natural foods. The Hippest Vibe In The Valley! 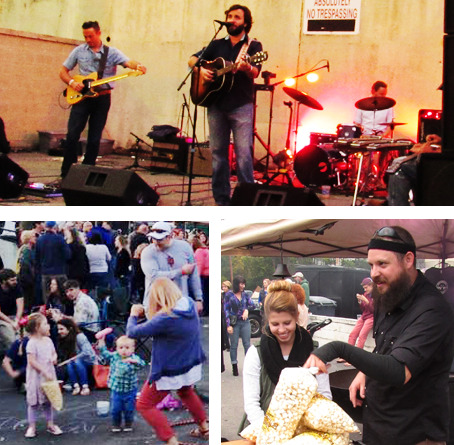 Grandin Chillage is the place to enjoy local music, beer and food in a laid back atmosphere. Browse our unique toy store Imagination Station or find the perfect outfit at Urban Gypsy or New To Me. Peruse the eclectic offerings and meet the stars of DIY Network's “Salvage Dawgs"at Black Dog Salvage. And marvel at the beautiful furniture offerings at Reid's Fine Furnishings. Complete the evening with dinner at one of our many restaurants. 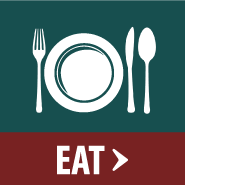 Try local, sustainable eats at Local Roots, Indian cuisine at Taaza Roanoke, or catch a movie in our restored 1930's art deco movie theatre The Grandin Theatre. Whether you’re looking for live music, a family outing, a romantic evening, a great meal, or unique stores, you've come to the right place. 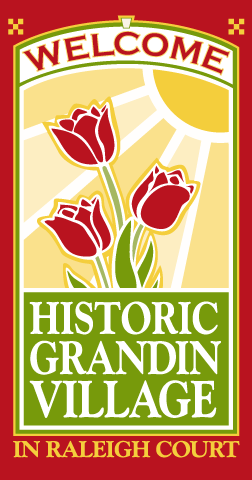 The historic Grandin Theatre serves as the historic and cultural anchor for the Grandin Road Commercial Historic District. Roanoke's first suburban movie house, the theatre opened in 1932 and was renovated in 2002 with support from the community and the Grandin Theatre Foundation. Going digital in 2013, the Grandin shows first run, independent and classic movies. 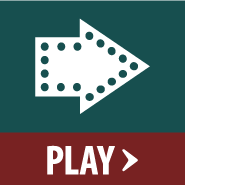 The Grandin Village is proud to host the only independently operated theater in the region, as well as the one with best popcorn in town! It’s not just about the movies, or the unique business district, or the great surrounding neighborhoods. 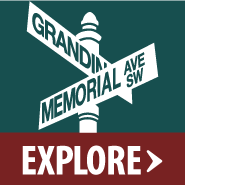 For the merchants and residents in Grandin Village it is about the community, the history and the people. And sharing all we have to offer with our visitors and patrons. We're glad you're here! 1 Did you know the Grandin Village is a world-famous romantic getaway? According to the WorldPropertyChannel.com, in 2014 Grandin Village in Roanoke came in #5 on the list of the top 10 Valentine's Day Getaways in the world. We beat out Venice, Hong Kong, Bali, Nashville and Shangai! 2 We have our very own thriving Community Market! 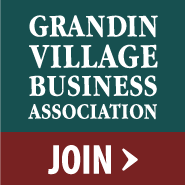 Join the neighborhood folks who make it a point to visit the Grandin Village Community Market (GVCM) on Saturdays from 8 a.m. until Noon, May through October, for local food and music. The GVCM supports local, sustainable agriculture by connecting the public with local farmers and other producers in a vibrant and economically viable marketplace. 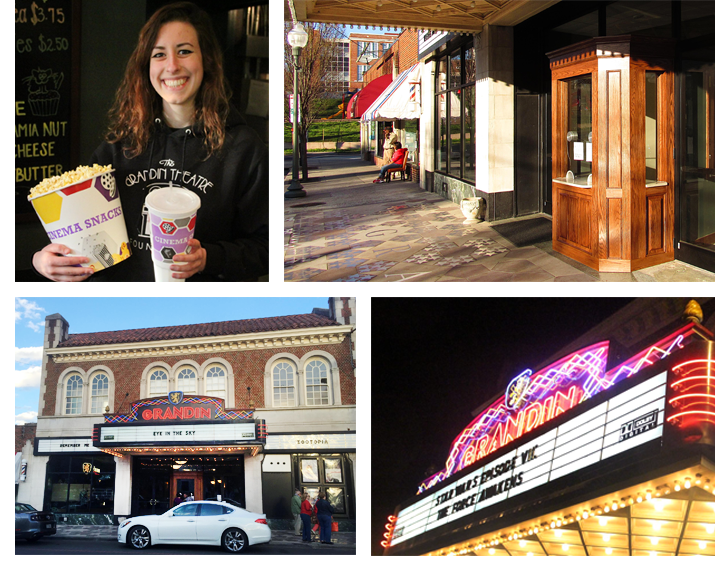 3 We Feature Roanoke's only locally owned classic movie theatre! 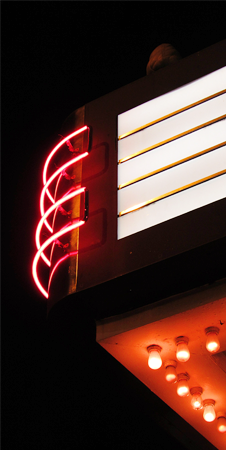 The Grandin Theatre, Roanoke's first suburban movie house, opened in 1932 and was renovated in 2002 with support from the community and the Grandin Theatre Foundation. 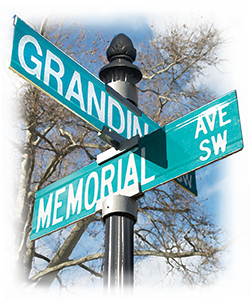 Going digital in 2013, the Grandin shows first run, independent and classic movies.You can add your name to the Walk of Fame Stars engraved in the front sidewalk and enjoy the best popcorn in the Blue Ridge! 4 Grandin Village is lucky enough to have it's own special Angel! Mr. James Hunter Tarpley, a resident of the Grandin Village area for the last 30 years, is our unofficial Mayor and Angel of Grandin Village. Mr. Tarpley takes care of the merchants and visitors to the Village, always ready with a friendly smile and to offer directions or assistance. He even has our local park named after him! 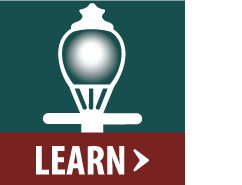 From Downtown Roanoke: Follow Campbell Ave W, left on 13th Street SW, cross Memorial Bridge to Memorial Ave.
From Salem: Follow Rt. 11 South (Apperson/Brandon), take a left on Grandin Rd, follow to Grandin Village. From I-81: Take exit 143 - 581/220 S to Roanoke, Colonial Ave, veer right onto Colonial Ave, left on Brandon Ave, then right on Grandin Rd. From 581/220: Take Colonial Ave exit, veer right onto Colonial Ave, left on Brandon Ave, right on Grandin Rd. Yes, please sign me up for your enewsletter and notify me of upcoming events!